Tiled flooring, stairs to first-floor, radiator. 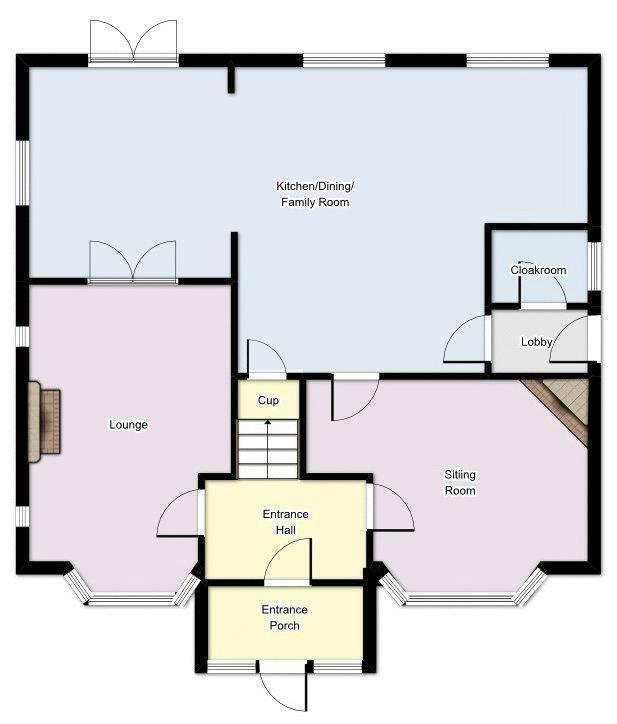 Flat ceiling with UPVC double glazed bay window to front elevation, two feature diamond windows to side, gas fireplace with stone surround and hearth, strip wood flooring, radiator, double opening doors to open plan kitchen/ dining/ family room. 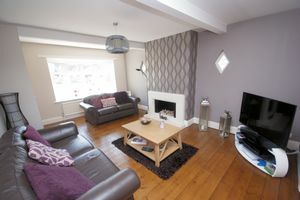 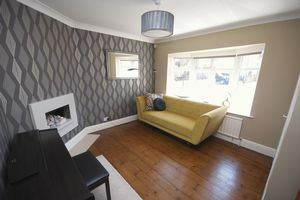 Flat and coved ceiling, UPVC double glazed bay window to front elevation, modern gas fireplace with marble surround and hearth, strip wood flooring, radiator. Obscured UPVC double glazed window to side elevation, close coupled WC, wash hand basin with tiled splash back, radiator, water softener. 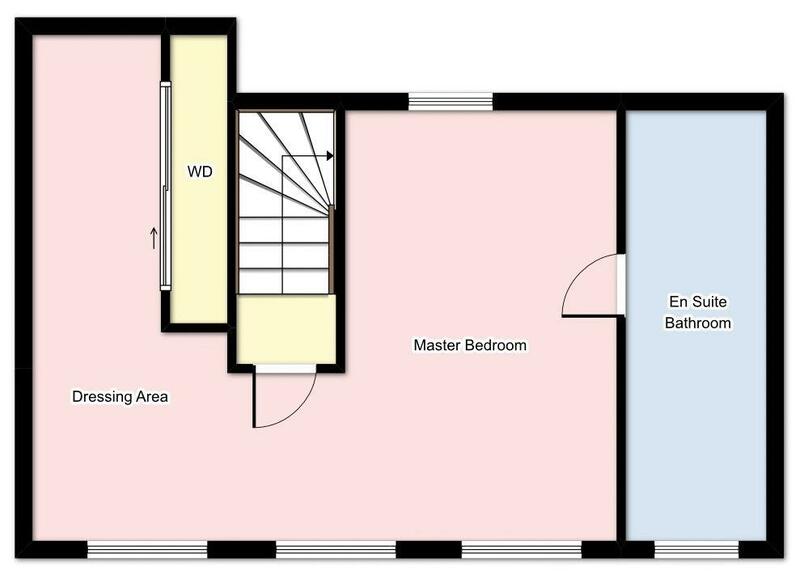 Flat and coved ceiling, stairs to second-floor, radiator, thermostat control to wall, cupboard housing hot water tank and slatted shelving. WC, pedestal wash hand basin, double shower cubicle, ladder style radiator, tiled flooring, mirror and light, inset spotlighting. 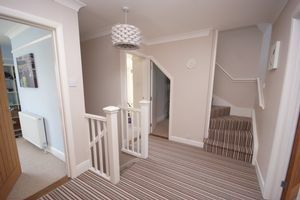 Flat and coved ceiling, UPVC double glazed window to front elevation with window seat, radiator. Flat and coved ceiling, picture rail, UPVC double glazed windows to front elevation, window with secondary glazing to side elevation, radiator. 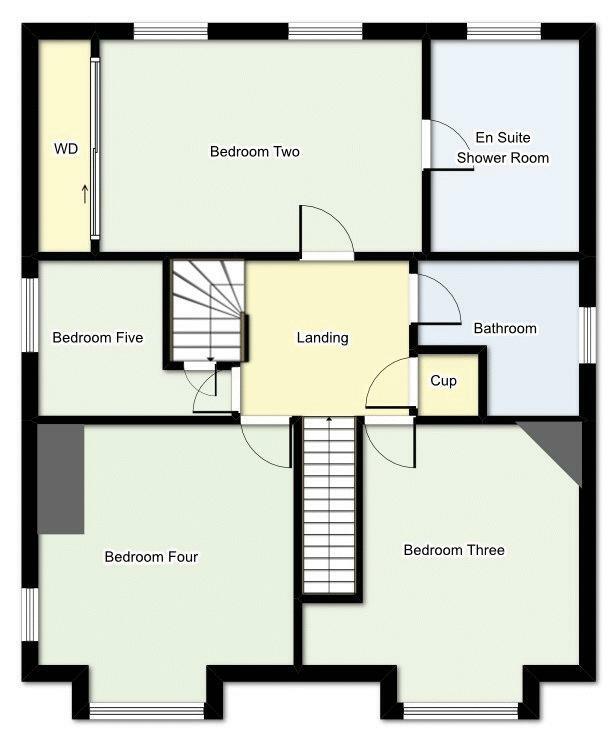 Flat ceiling, window to side elevation with secondary glazing, under stairs storage cupboard, radiator. 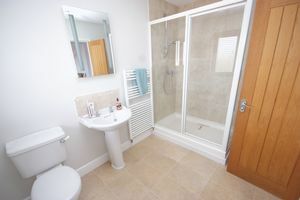 Flat ceiling, obscured UPVC double glazed window to side elevation, close coupled WC, pedestal wash hand basin, panelled bath with mixer tap and shower connection off, mains shower over. Three UPVC double glazed windows to front elevation, a further UPVC double glazed window to rear elevation, access to eave storage, radiator, door to en suite, dressing area with fitted drawers and cupboards, wardrobes with mirror fronted sliding doors. 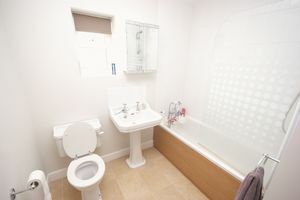 UPVC double glazed window to front elevation, roll top bath, wash hand basin set in vanity unit, close coupled WC, shower cubicle with electric shower over, extractor fan, inset spotlighting. 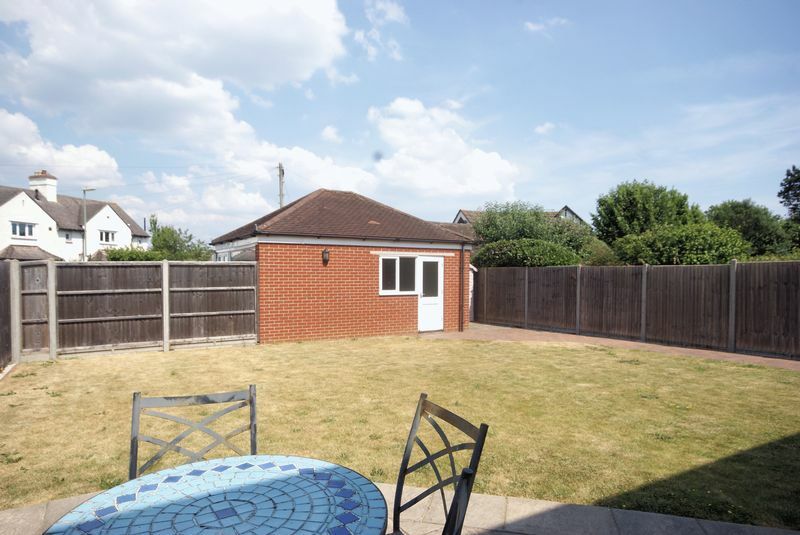 To the front of the property there is a block paved driveway providing ample off-road parking and lawned garden. The rear garden is enclosed and mainly laid to lawn, converted double garage to the rear accessed from Richmond Road. 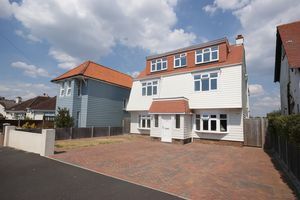 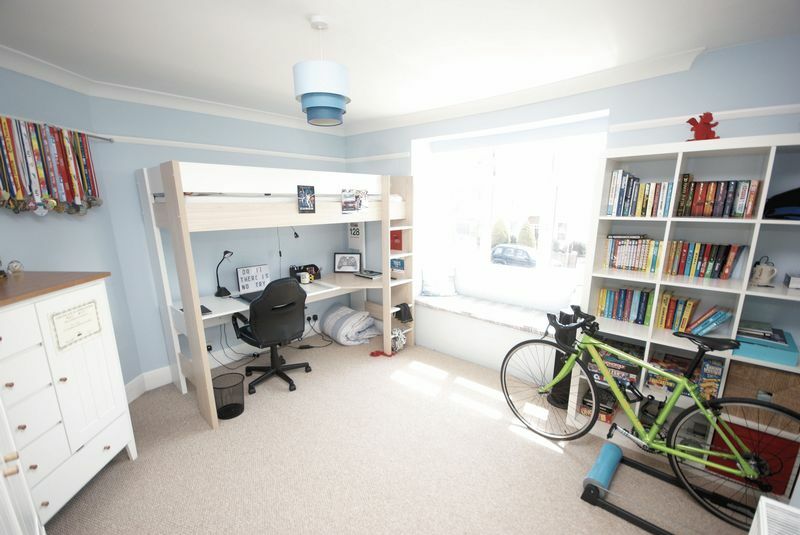 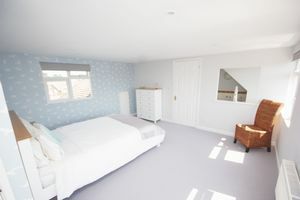 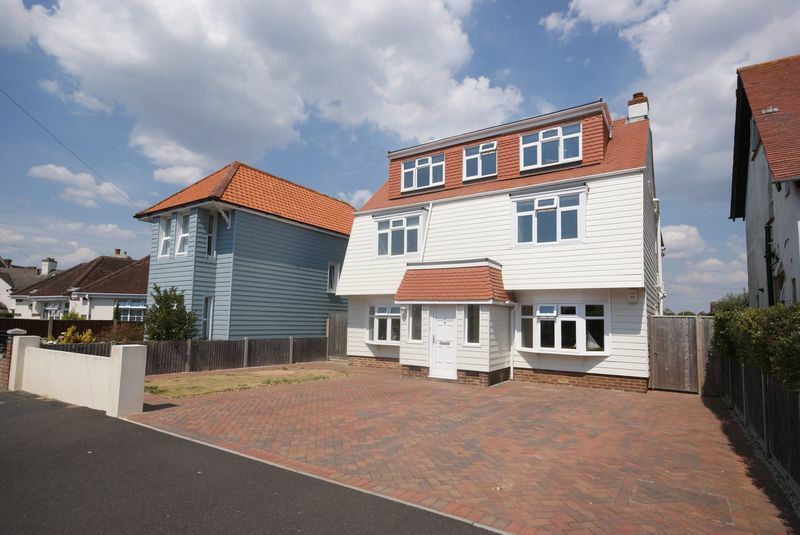 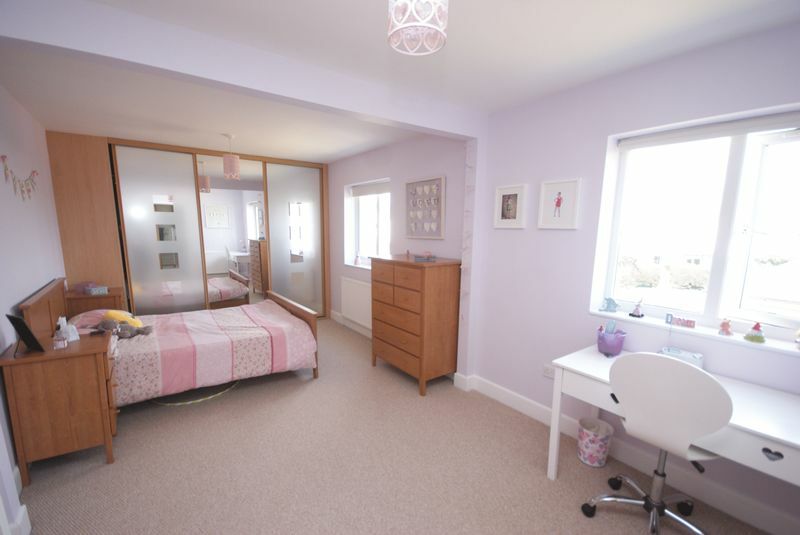 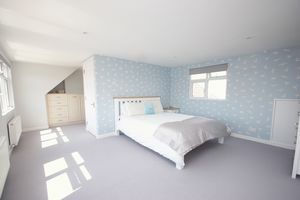 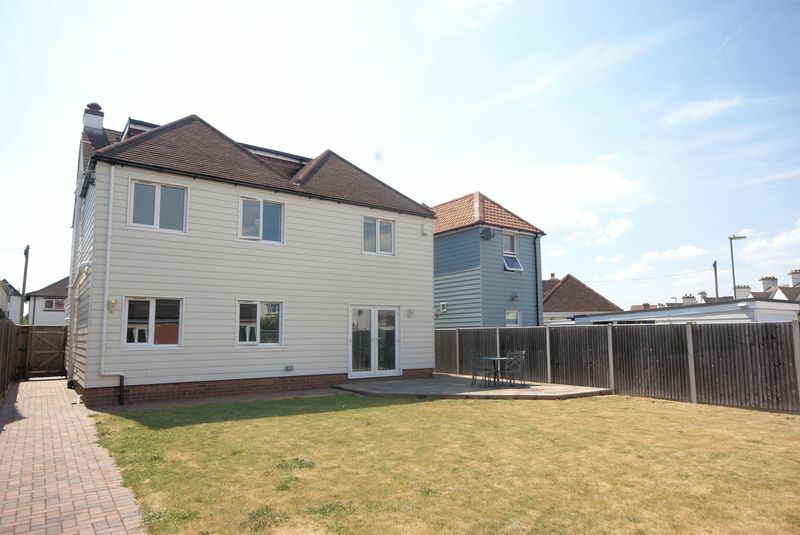 Situated in a sought after location close to both the seafront and High Street, this impressive family home boasts a superb master suite on the second floor with dressing area and en-suite bathroom. 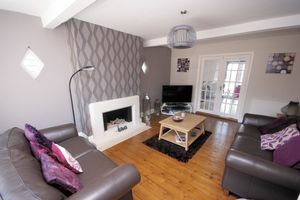 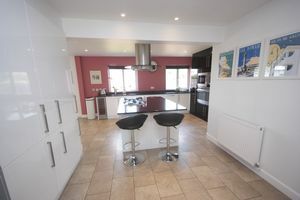 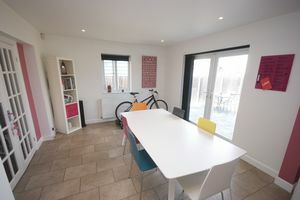 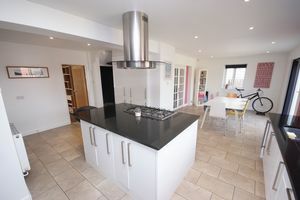 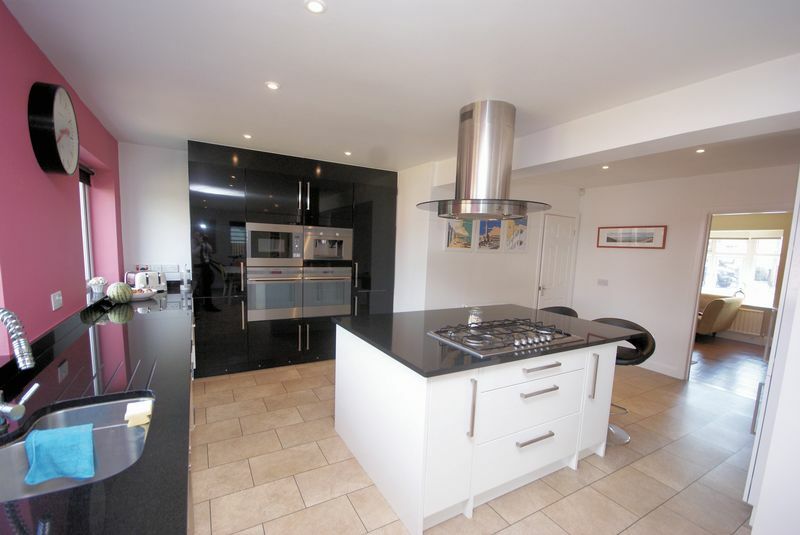 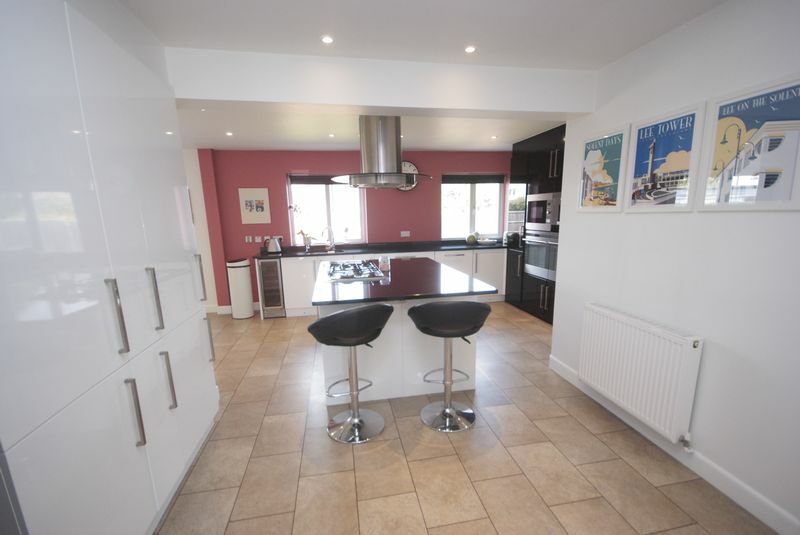 The open plan kitchen/dining room is also an attractive feature to this property. The house boasts an enclosed garden and ample off road parking to the front and rear.